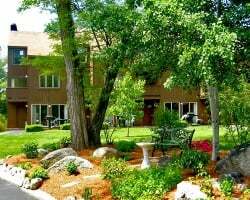 New Hampshire's White Mountains surround *Cathedral Ledge Resort*. Alpine and Nordic skiing are just minutes away. 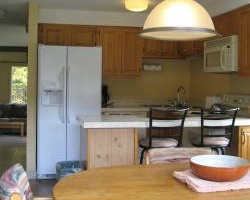 The resort is close to the Conway Scenic Railroad, Storyland, and many scenic attractions. 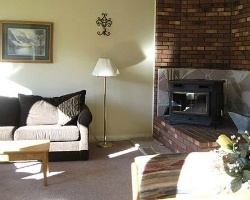 Apres-ski, or enjoy the clubhouse with an indoor/outdoor pool, Jacuzzi, and sauna. In the summer, cook on your own outdoor patio grill. Whatever your outdoor activity may be, you are where you can have it all. Enjoy biking, hiking, and shopping the tax-free outlet stores of North Conway. Keep in mind that some activities may be seasonal. Spend Week 46 in New England! Perfect Timing For Beautiful Foliage & Black Friday Shopping! Buyer May Receive A Title Fee Credit, Inquire For Details! Go skiing in the White Mountains! Yearly usage in February week 6! Buyer may receive a title fee credit; inquire for details! Enjoy New England's fall season week 38 each year! 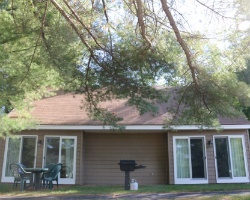 Onsite sauna, hiking and many other amenities! Vacation in New England during week 13! Buyer May Receive A Title Fee Credit, Inquire For Details! Come to New England during week 40! Endless possibilities available! Buyer May Receive A Title Fee Credit, Inquire For Details! Ideal ski resort! Own a stand-alone unit separate from the condos! Available during week 8, Winter break for the kids in school in surrounding areas! All offers considered! Enjoy these spacious accommodations during blue season week 48! Bring the whole family! Buyer may receive a title fee credit! 2 bedroom loft unit, includes 2 full bedrooms with loft bedroom! Activities for the whole family including hiking, river rafting & horseback riding! Maintenance fees paid for 2018! Stunning views of the White Mountains! Buyer may receive a title fee credit, inquire for details!